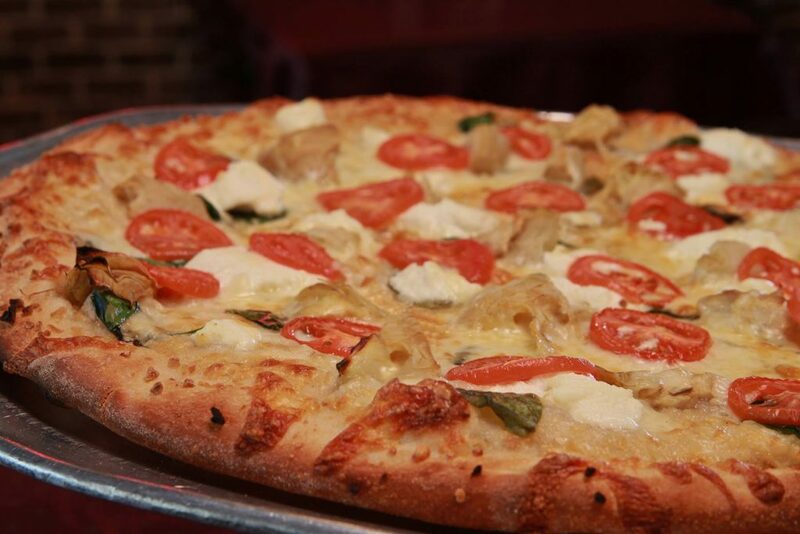 Stop by for lunch or dinner, or give them a call to have your favorite Giuseppi’s pizza delivered to your door. Giuseppi’s now has a private dining room. The room can accommodate up to 40 people (30 person minimum). Call for inquiries 843-785-4144.